In a statement meant for the world, but said shortly after leaving the Philippines, Pope Francis told Catholics that they should not breed like rabbits. Speaking to journalists on his flight back from the Manila, the Pope recalled he once asked a mother of seven children who was pregnant with her eighth if she want to “leave behind seven young orphans”. The Pope also said “creating new life is part of the sacrament of marriage” – and strongly defended his predecessor Paul VI’s outlawing of artificial contraception for Catholics in 1968. He continued: “The key teaching of the Church is responsible parenthood. And how do we get that? By dialogue. 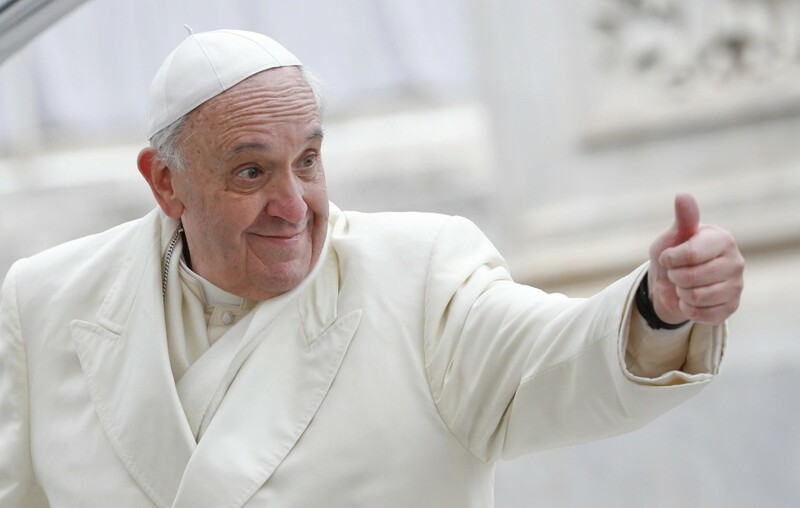 There are marriage groups in the Church, experts and pastors,” Francis said. In 2013, six months after becoming Pope, he urged the Church to drop its “obsession” with contraception, divorce, gays and abortion, in an interview signaling a dramatic shift in the Vatican’s tone. The Argentine Pope has brought a series of fresh perspectives to the notoriously rigid Church since he took over, signaling a strong reformist instinct.